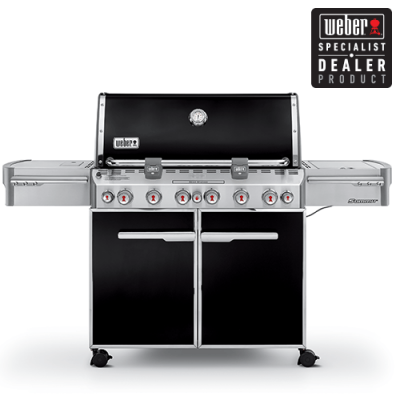 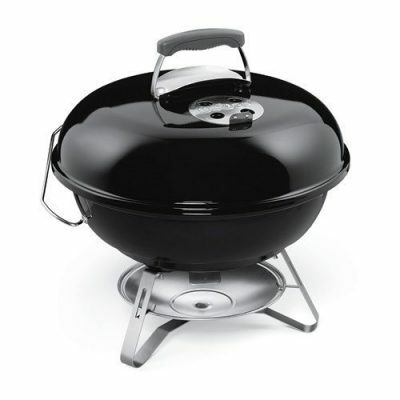 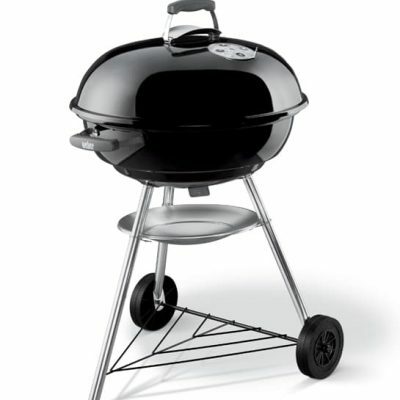 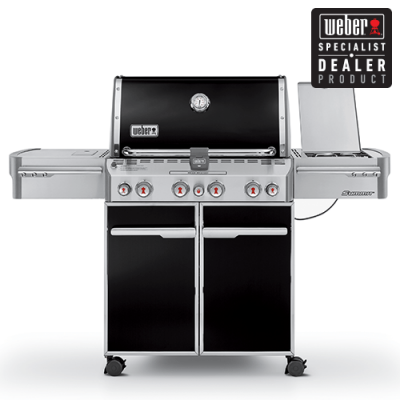 The Primo Kamado is a traditional rounded kamado style grill. 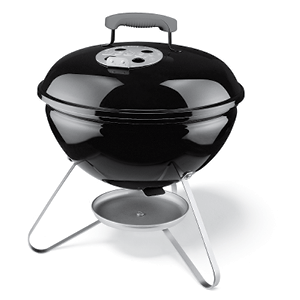 Primo uses only premium grade ceramics while other Kamado-style cookers are made of a less efficient clay-based material, the Primo Kamado is composed of the finest ceramic blend for superior heat and moisture retention. 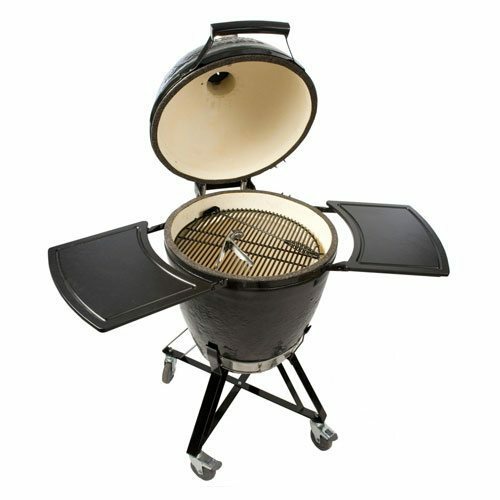 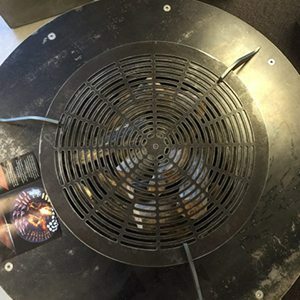 Primo Kamado is extremely user friendly- easy to light, easy to operate, with little to no clean up required. 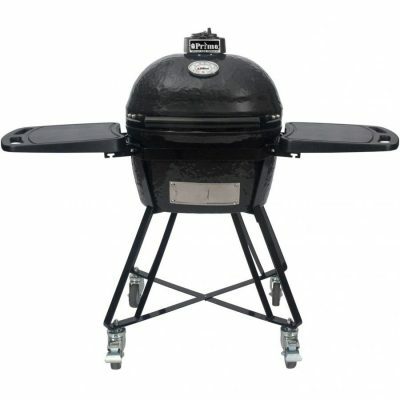 Included with your Primo Kamado Purchase is cradle with side tables as shown, ash tool, grill lifter, Extender Rack and Heat deflector plate. 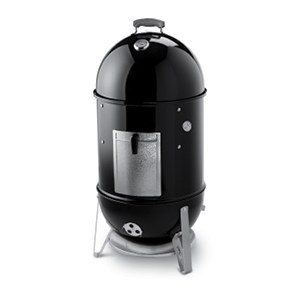 The Primo Kamado is perfect for smoking pork ribs, slow cooking beef brisket or pork shoulder, high heat searing for the perfect steak and makes a perfect wood-fired pizza.